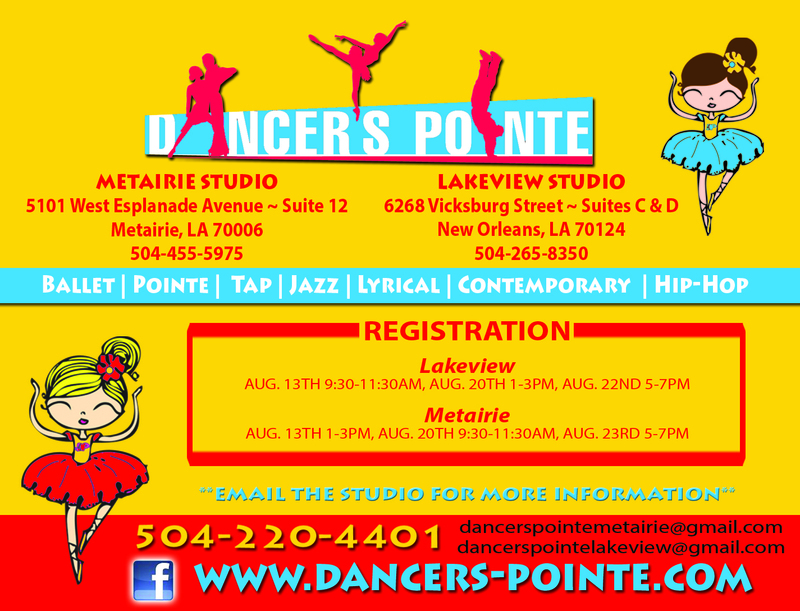 Hello and welcome to Dancer’s Pointe, the premiere dance studio in the New Orleans Metro Area. 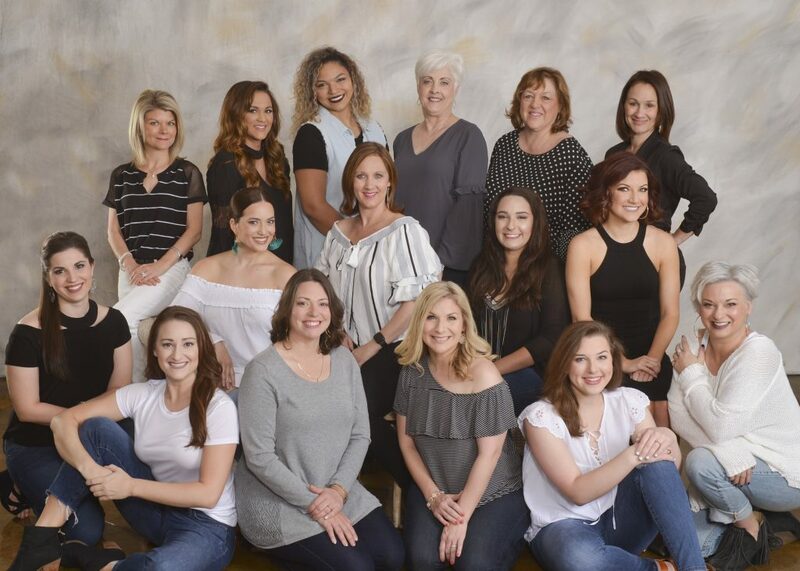 With spacious studios, brand new marley dance floors, and enrollment at an all time high, we invite you and your children to come by and visit our studio. We are always accepting new registration applications, and look forward to seeing you again or meeting you for the first time. Call us at 504.220.4401 or 504.455.5975 with any questions you might have or click here to go to our contact page. 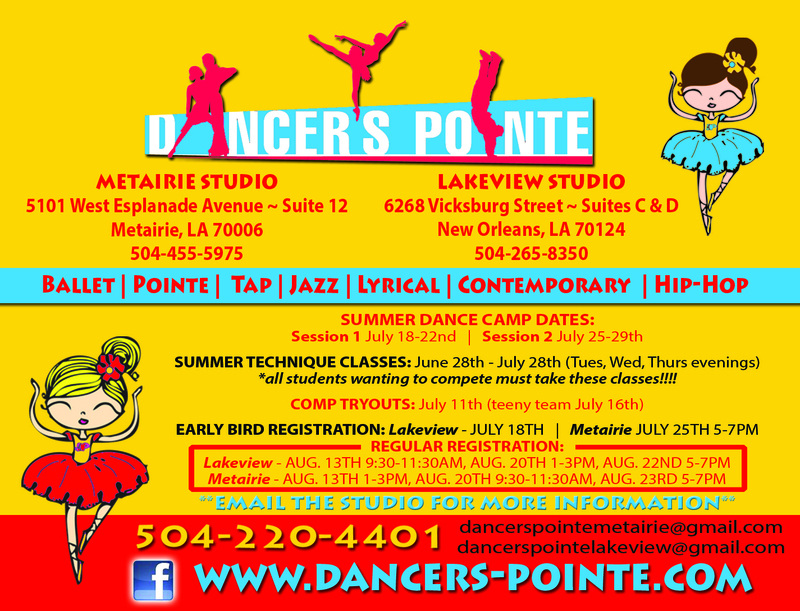 Dancer’s Pointe is a professional studio that brings out the creative best in each of our students! We have a positive atmosphere, which builds individuality in our student’s dance education. This entry was posted in Uncategorized on August 24, 2008 by Admin.